Twin Cities Masonry is a St. Paul based, family-owned business specializing in the art of Traditional Brick & Stone Masonry. When crafted into form and placed properly, masonry will endure the elements and maintain its beauty for generations to come. Dedication to our customers is what sets us apart from the competition. We will work with you every step of the way to ensure your experience is pleasant and the end result, exceptional. We custom create and restore chimneys, steps, walkways, patios, fireplaces, retaining walls and much more. Our skilled masons are adept at creatively solving your masonry needs. Large or small, your project is an investment and will be treated as such. 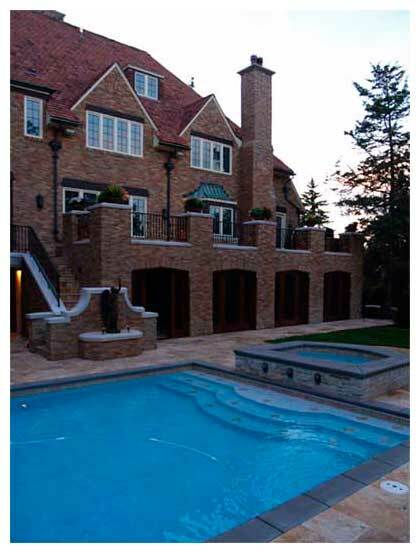 Twin Cities Masonry invites you to call for information tailored specifically to your project. © COPYRIGHT 2014 TWIN CITIES MASONRY. ALL RIGHTS RESERVED.